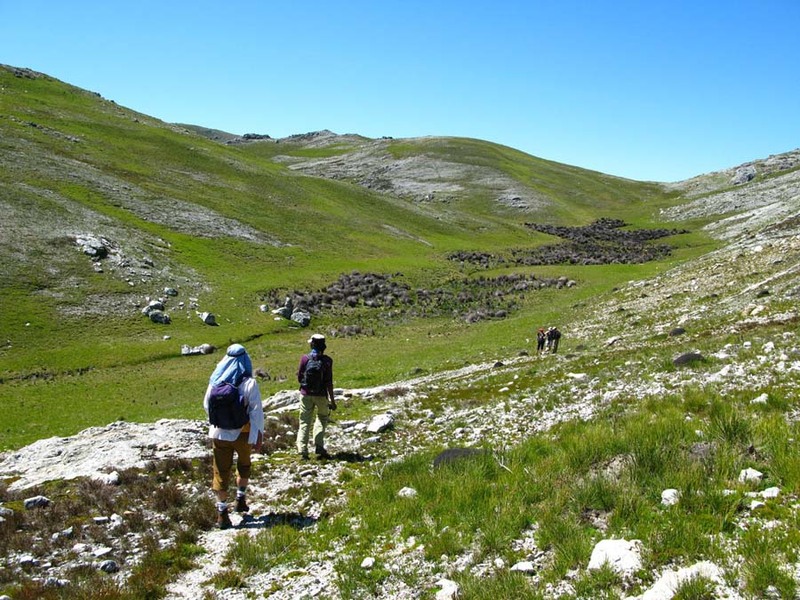 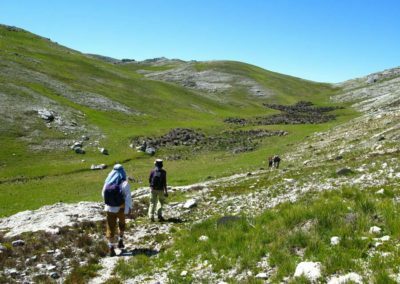 Moderate hikes are routes with uphill and downhill – sometimes steep – as well as some distance to cover but with very little or no scrambling – i.e. 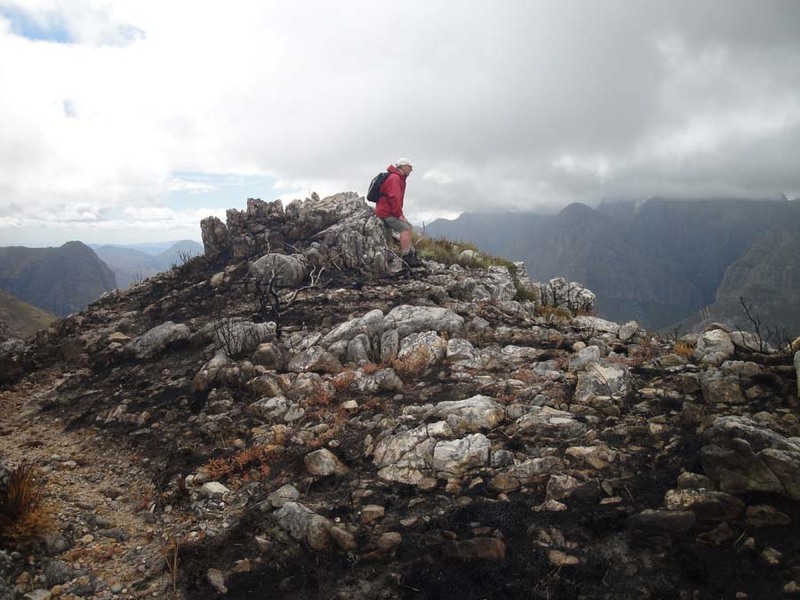 using your upper body strength to pull yourself up and over a boulder or two. 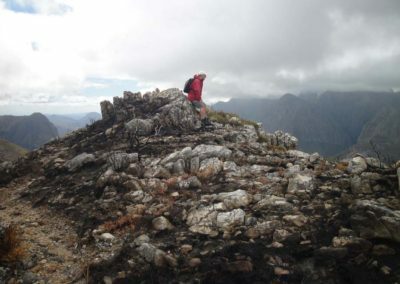 There may be a ladder to climb up, a handhold here and foothold there but it is all very do-able for anyone with moderate fitness. You’ll get all the aerobic advantages of a good-old-fashioned workout and will enjoy panoramic views and pristine, flower-decked fynbos at some of the best places on Table Mountain, Cape Point and the Cape Winelands. 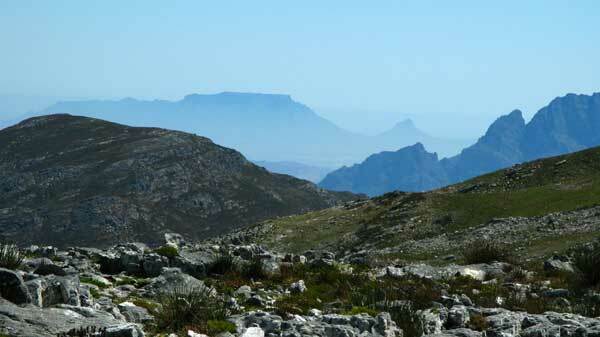 You can choose from half-day as well as full-day moderate hikes. 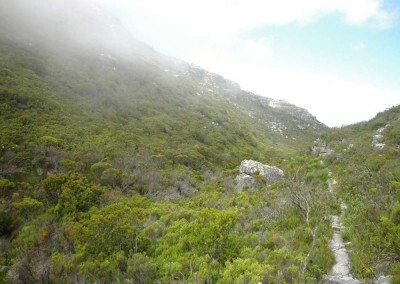 There are several hiking routes up Table Mountain that offer more than a set of steps but stop short of actually climbing. 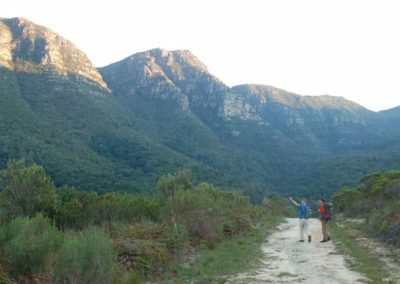 Skeleton Gorge, starting in Kirstenbosch Botanical Gardens and ending at the cable car, is a classic mountain hike that involves little more than a steep walk uphill with half a dozen steel ladders to get you over the tough part. 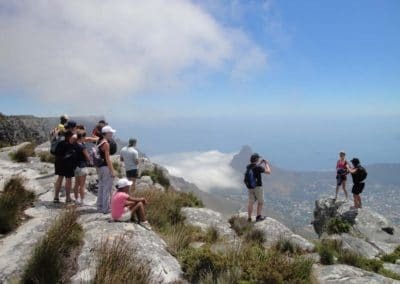 Then there are moderate trails on the 12 Apostles range of Table Mountain as well as on the Constantia part of Table Mountain; another excellent moderate hike is Devil’s Peak, a long uphill walk but with no scrambling. 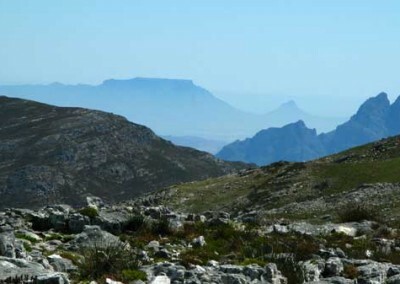 The views from the top are sensational. 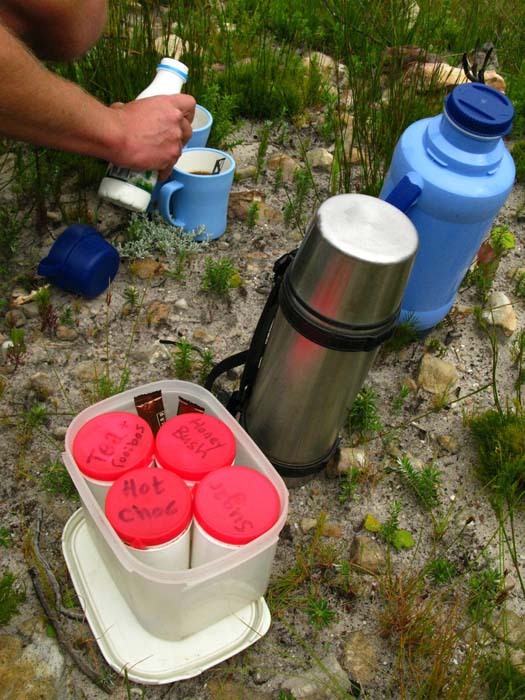 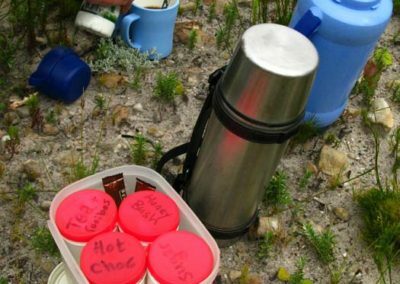 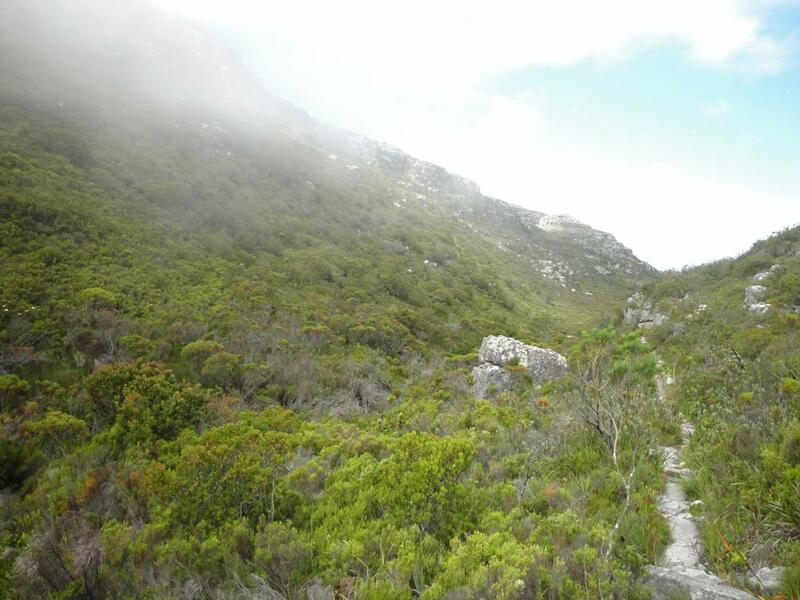 It’s easy to create a moderate hiking experience at the Cape of Good Hope Nature Reserve. 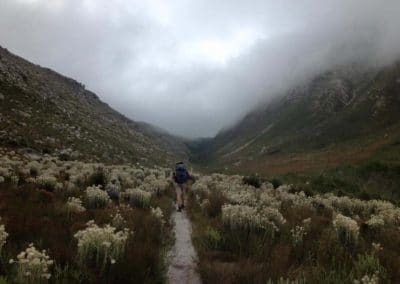 Hikers can choose between flat hiking on the Atlantic coast, putting in some good distance to see as much as possible, or head for the mountainous Indian Ocean coast where there is a superb hike from the entrance gate to Buffels Bay two thirds of the way down to Cape Point itself. 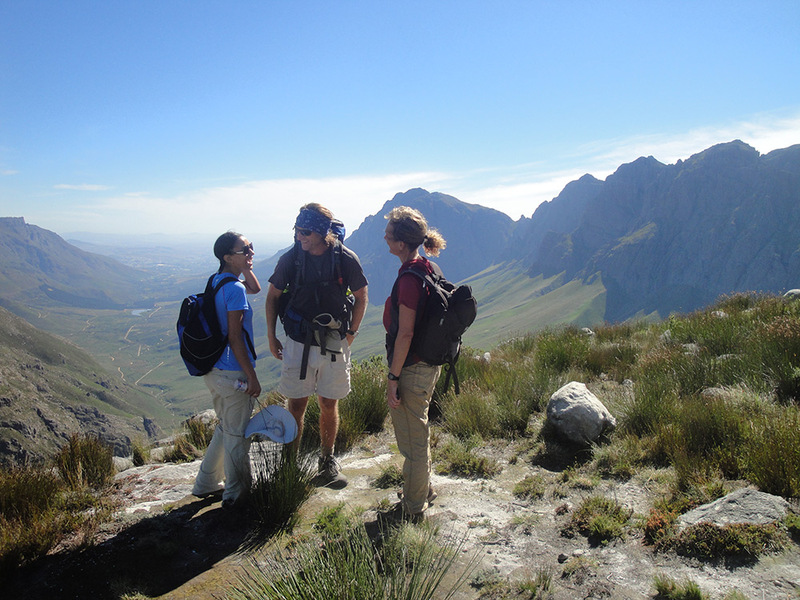 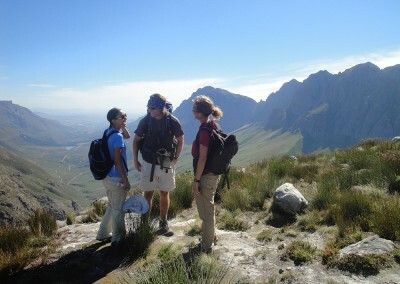 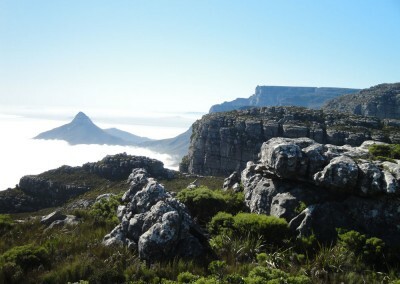 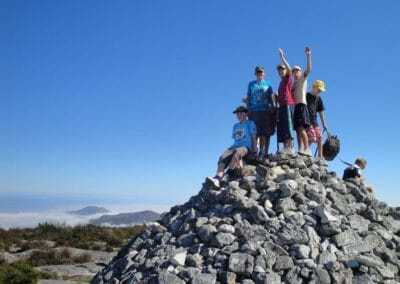 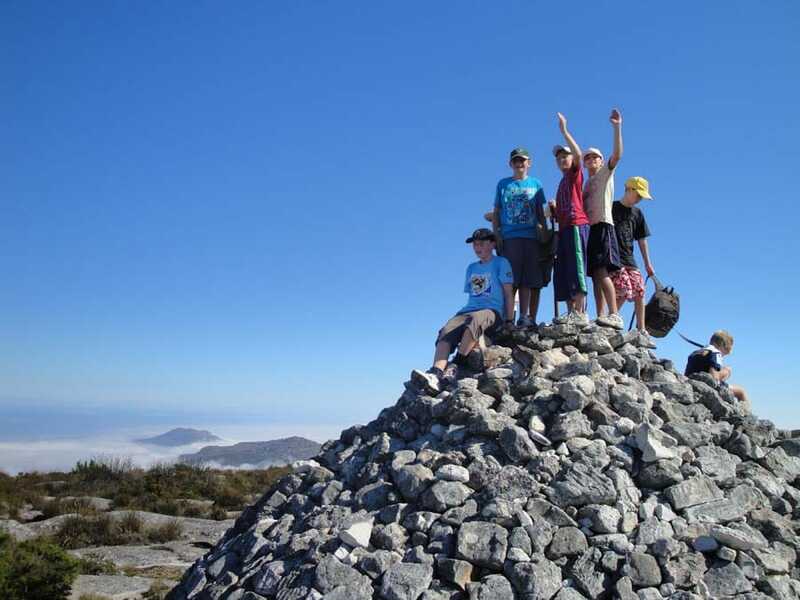 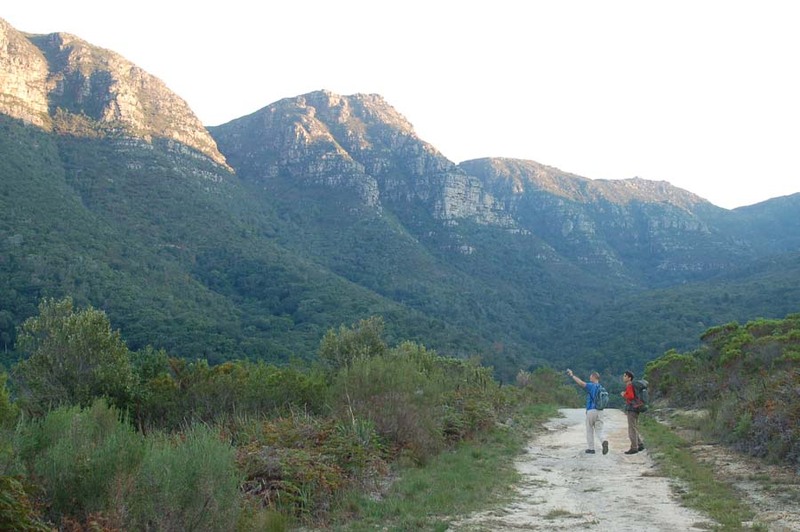 It’s a highly diverse hike with stunning views of False Bay and surrounding mountain ranges. 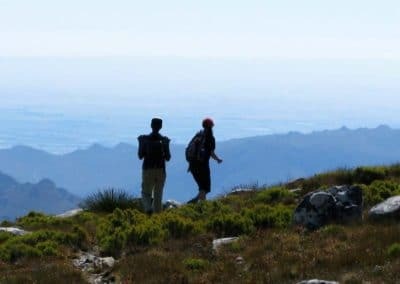 The Jonkershoek Valley in Stellenbosch and the Mont Rochelle Private Reserve outside Franschhoek both offer moderate hikes in stunning settings. 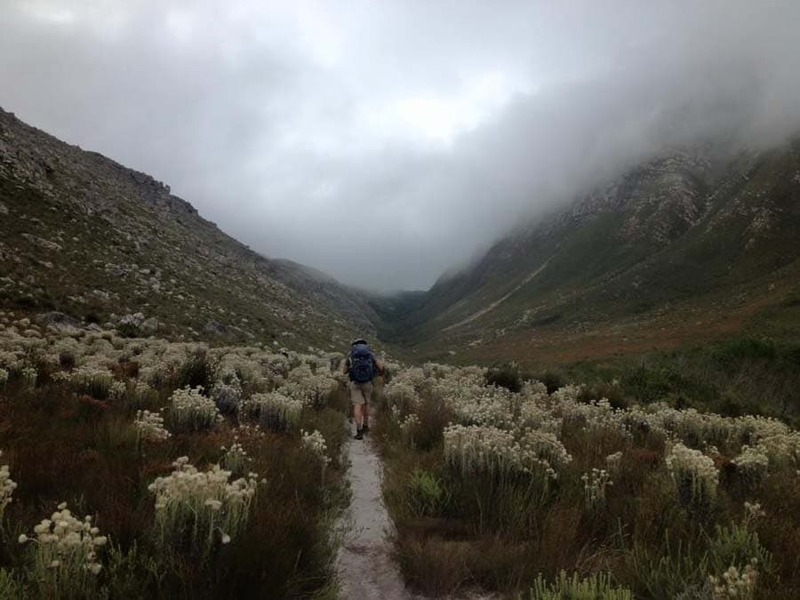 There’s fairly steep up and down walking but no scrambling and the rewards are simply enormous views and fascinating fynbos in various stages of maturity. 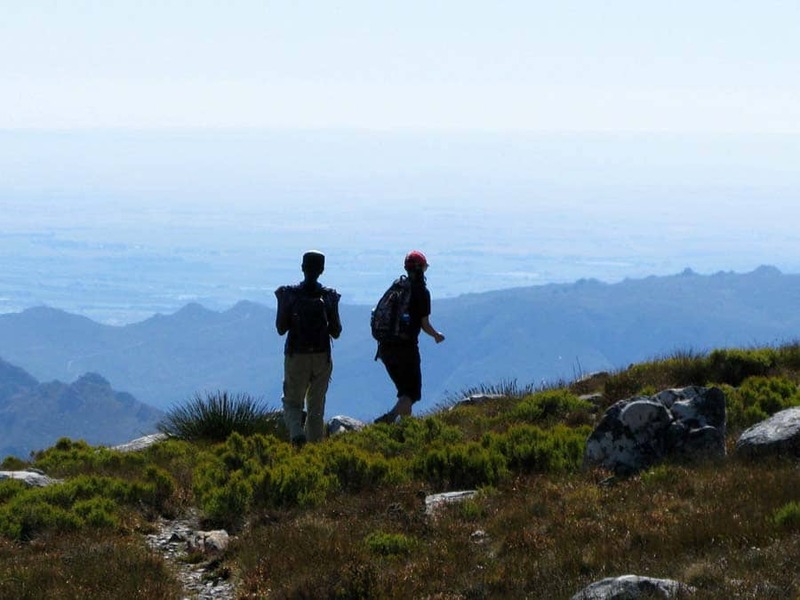 Head for the Whale Coast and the Kogelberg Biosphere and you’ll find excellent moderate hiking trails including one of the best out there: Kogelberg to Harold Porter Botanical Gardens – pure forest and fynbos magic with (in season) the chance to see whales.